Interviewed on a NPR program called Around Cincinnati. My recent painting titled: A Wary Old Bird was selected for inclusion in the AFC exhibit held at the Congress/AFC Festival. Also included is my latest painting titled Mangrove Finch, Galapagos. It will be one of 678 paintings depicting endangered birds from around the world and will be included in the Silent Skies Collaborative Mural Project. 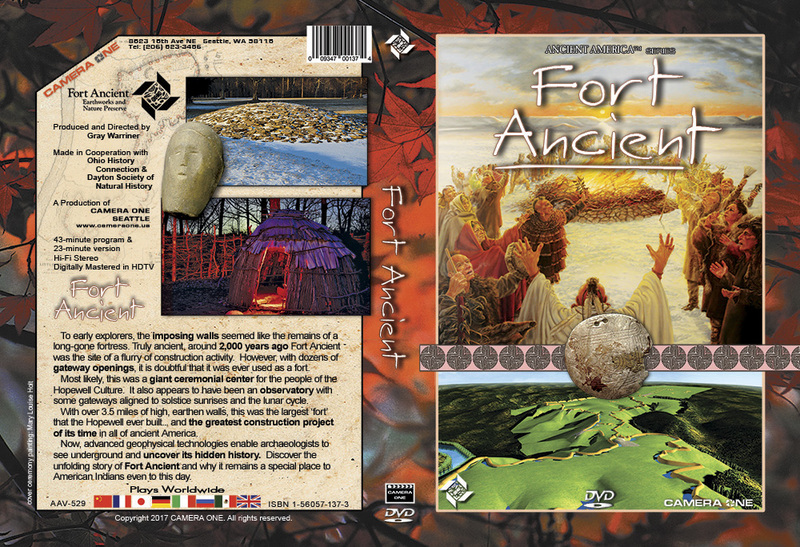 This new DVD coming soon – featuring the history of Fort Ancient Earthworks. Featuring paintings by Mary Louise Holt “See Cover“ Fort Ancient has been officially selected for the Archaeology Channel International Film Festival in May. It has also been selected for the Arkhaios Film Festival. Private lessons in artist’s studio available upon request.